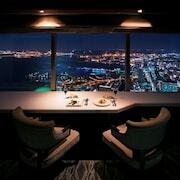 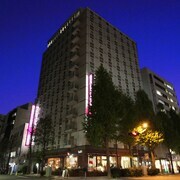 Expedia offers a selection of 125 hotels near Yokohama Station. 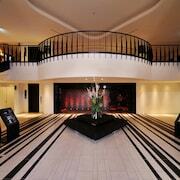 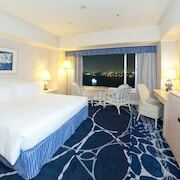 You are sure to find cheap deals and discount rates amongthese accommodationswith our Best Price Guarantee. 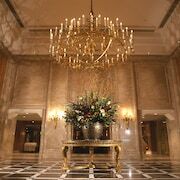 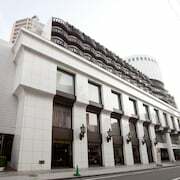 No matter what type of hotel strikes your fancy, we will let you search for your preferred one to accommodate your travel needs.Expediawill not only save you time, but also money when booking your stay at aYokohama Station hotel.Weeven provides you with a map so you may find cheap hotels inother Yokohama Station hotelsyoumayprefer. 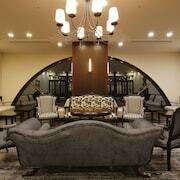 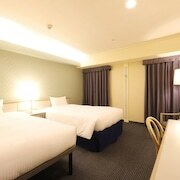 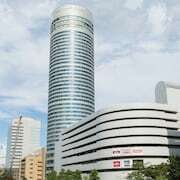 Enter your travel dates to view the best offers onhotel rooms in Yokohama Station,Yokohama Station today!